Welcome to the Panama CyberSpace Mall. 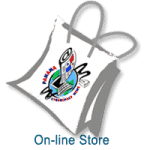 Here you can start or renew your Panama CyberNews yearly subscription, purchase our yearly calendar as well as other items from our store. 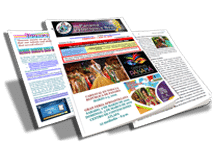 The annual subscription fee is thirty dollars ($30) and this fee includes: two monthly editions on the 1st and 15th, one complimentary Panama Calendar 2019* and FREE publicity of your sales or services.